Laid out on a former property owned by the Counts of Chandon de Briailles, the course unfolds through 50 hectares of lush land with woods and valleys, on the edge of Aumont forest and close to the village of Chaource and its famous tomb. Golfers will discover an 18 hole course created in 1958, a Par 72 over 6,124 meters, a 30 place practice range and a 9 hole putting green. They will appreciate the difficulty of the natural obstacles, the beauty of the one hundred year old trees and the quietness of its lakes. 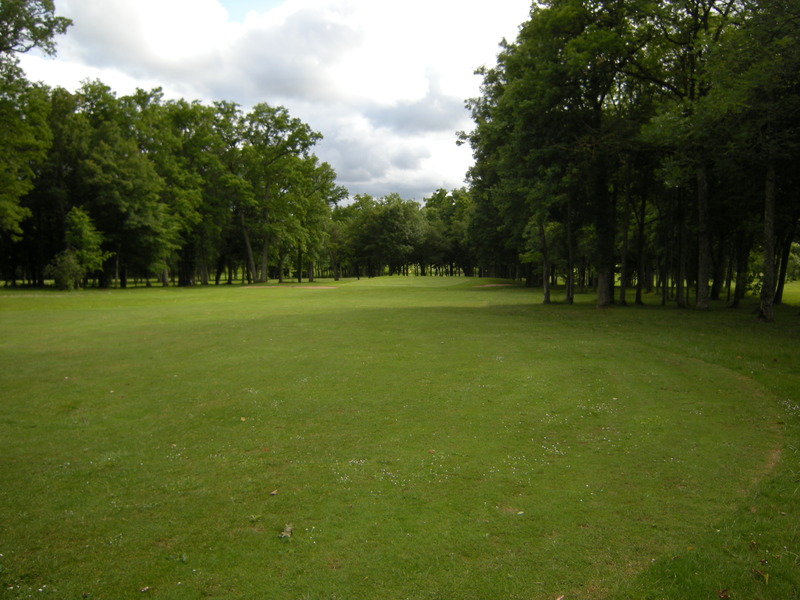 The course has 39 bunkers and 10 water obstacles surrounded by 25 hectares of woodland. 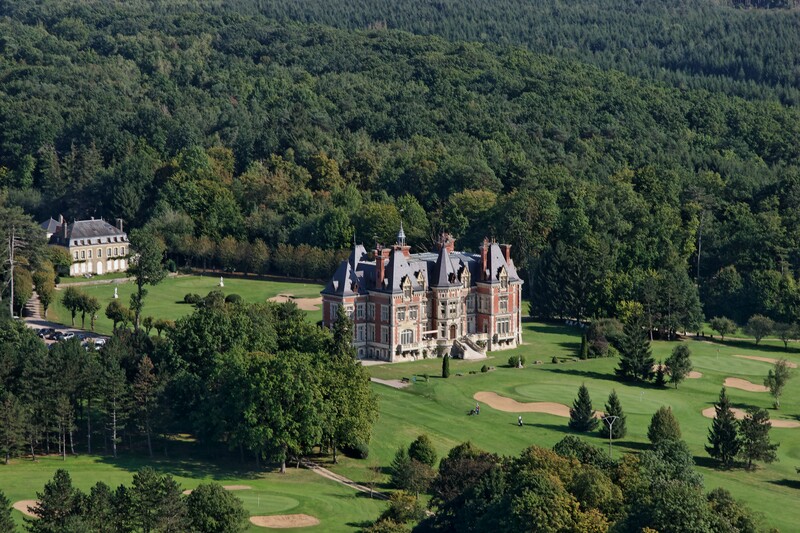 Situated in Cordelière Chateau, built in 1896, the Club House welcomes you with simplicity and warmth and provides cloakrooms and shops, as well as a lounge, dining room, bar and restaurant. 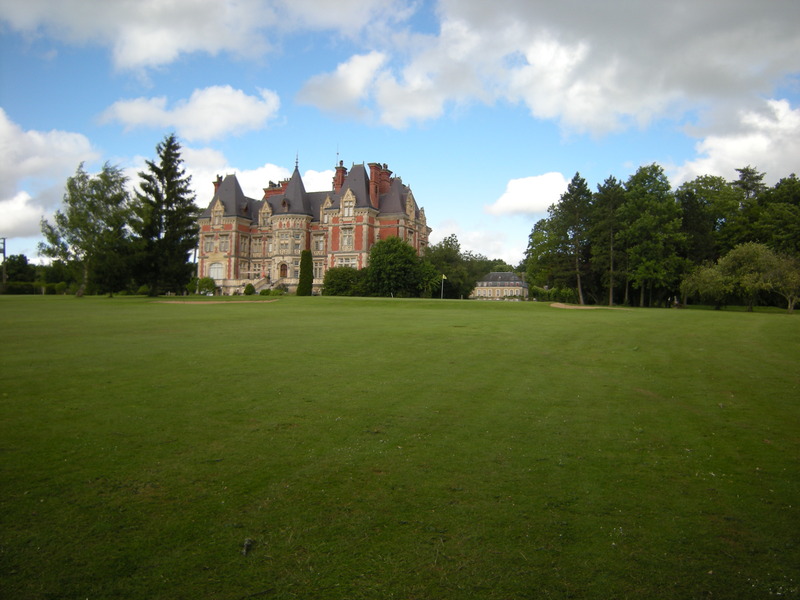 What to do around "GOLF DE TROYES - LA CORDELIERE" ?